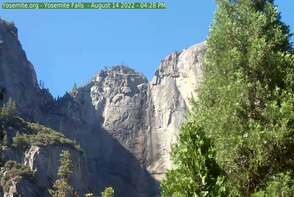 Click on any of the images below to view a time-lapse movie of yesterday in Yosemite. 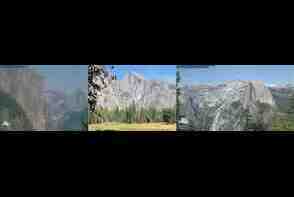 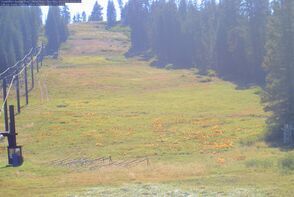 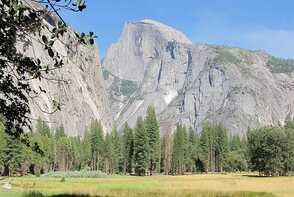 The time-lapse movies are created by stitching together still frames from the Yosemite Conservancy web cams. 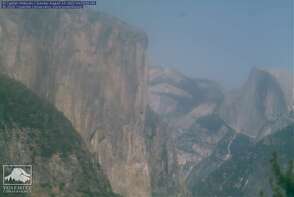 If the cams are up and things are working, six new movies are created and uploaded daily. 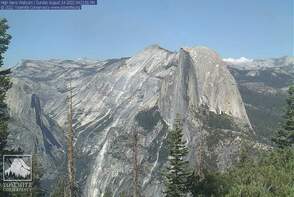 You can also search for older Yosemite time-lapse movies on the Archives page.